87eleven is an action design company created from the vision of film directors, stunt coordinators, and stuntmen David Leitch and Chad Stahelski. 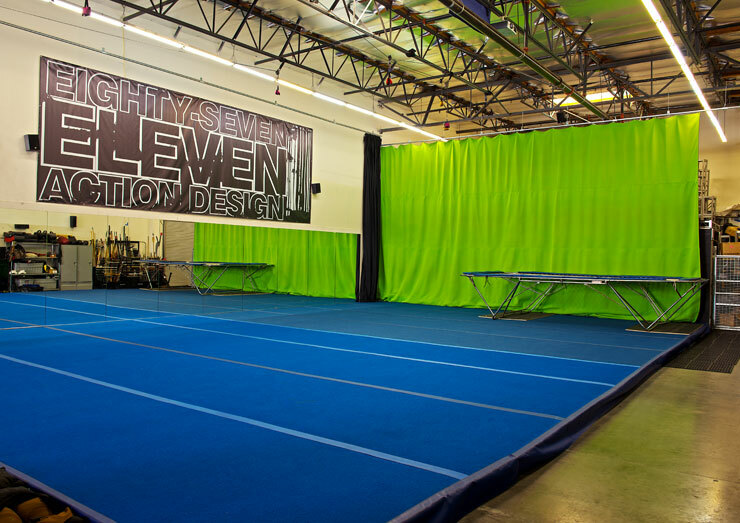 At 87eleven, we have one objective — to provide filmmakers around the globe with the industry-leading equipment, state-of-the-art facilities, and personalized training to perform innovative stunts that impress audiences everywhere. 87eleven rents out rigging and stunt equipment — including winches, harnesses, and crash pads — for action films. We also ship equipment packages via trailer or sea container to studios and film sets throughout the globe. 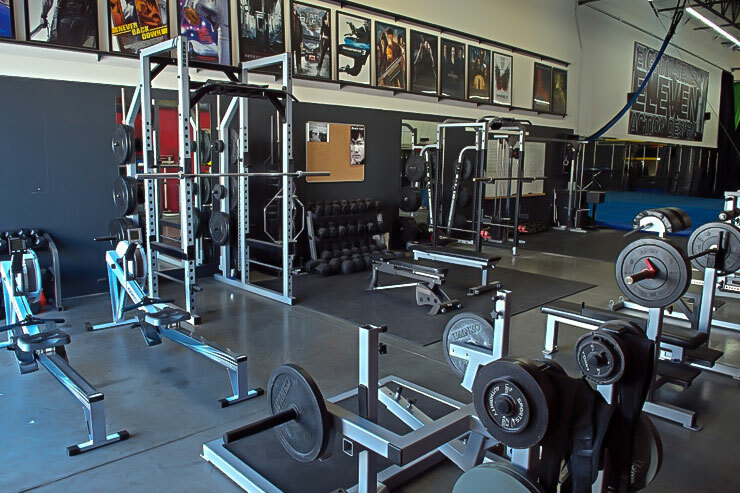 Our rental facilities include a 5,000-square-foot building that houses both production and workout facilities with the following. The team at 87eleven includes professional stunt coordinators and stunt performers with more than 20 years of industry experience. We draw from our diverse expertise and skills to offer the following services to film production crews and cast. Our facility is available for hourly, daily, and weekly rental. Contact Us for a quote or to check availability.